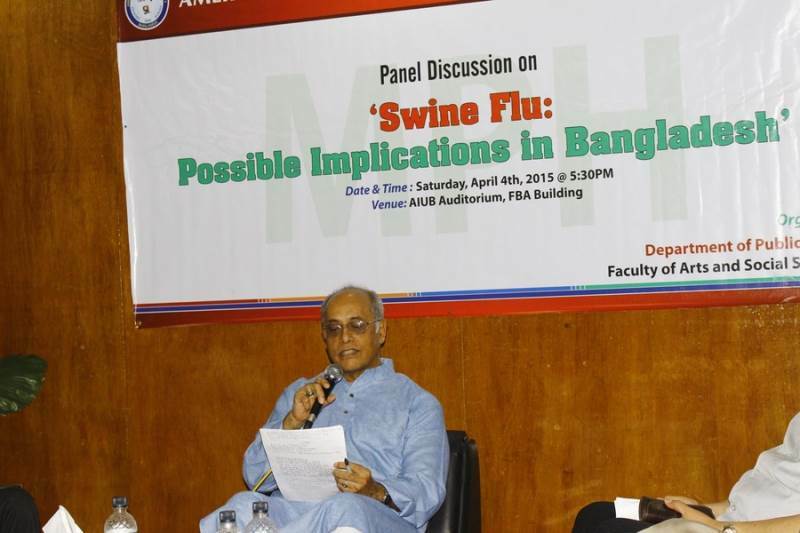 An informative panel discussion on Swine Flu: Possible Implications in Bangladesh was held at the Auditorium of American International University-Bangladesh (AIUB) on April 04, 2015. 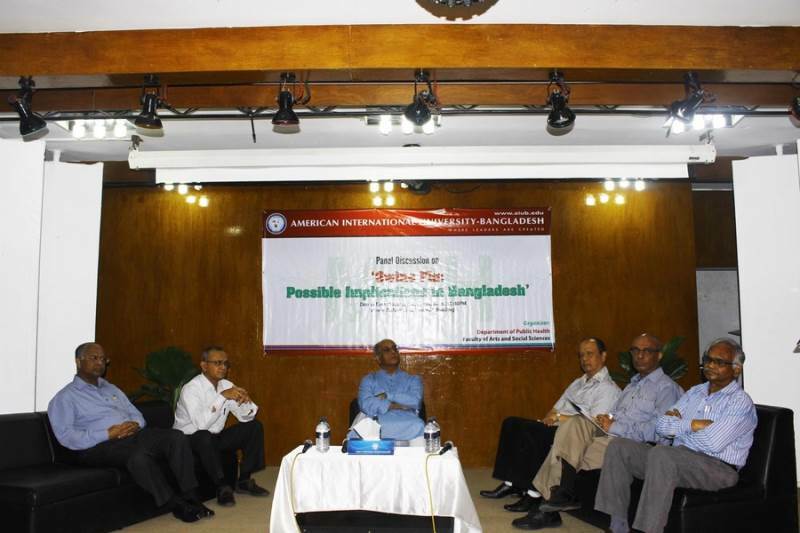 The Masters in Public Health (MPH) Program, AIUB, organized the panel discussion. H1N1, or Swine Flu first appeared during the 2009 flu season and quickly caused fear and confusion around the world. Swine flu is caused by H1N1 virus, which can be transmitted, from animals to humans. The virus spreads when one touches an infected surface or breathes in airborne cough or sneeze droplets. When someone is infected, they can be contagious for up to 10 days. Signs and symptoms include fever, cough, sore throat, body aches and all other symptoms of common flu. It is a respiratory infection and the vulnerable groups include the elderly, the pregnant and young children along with people suffering immune-suppressing diseases. Swine Flu vaccines are available at healthcare facilities, but the best measure of prevention is hand washing with soap, particularly before handling or consuming food. Swine Flu is currently a burning issue since its resurgence within our neighboring countries. It is important to examine the Public Health threat that swine flu poses to Bangladesh considering an outbreak of the disease in India. 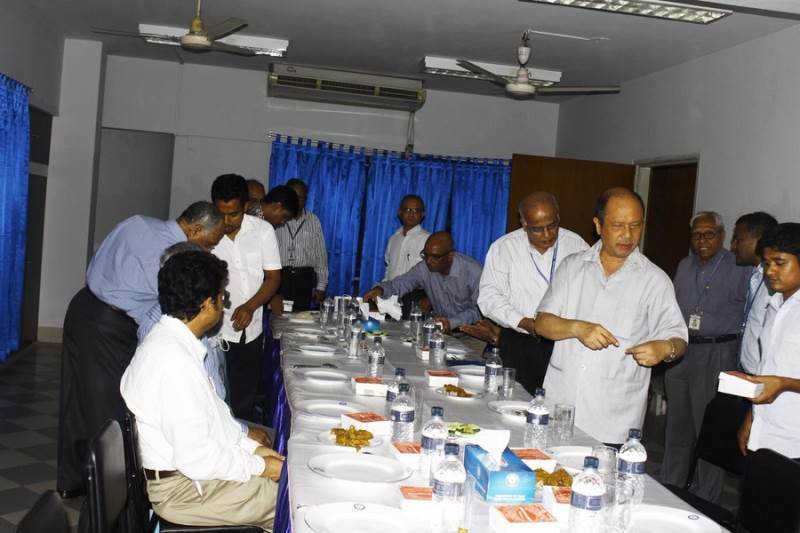 We should be concerned about the consequence it can have on the health of our nation and how we can cope to prevent and tackle the spread of swine flu in Bangladesh. The main focus of this panel discussion was to impart knowledge to the students of public health enabling them to build awareness among the people at large. The program started with a recitation from the Holy Quran by Dr. Raja Shafin Shafee, an MPH student. 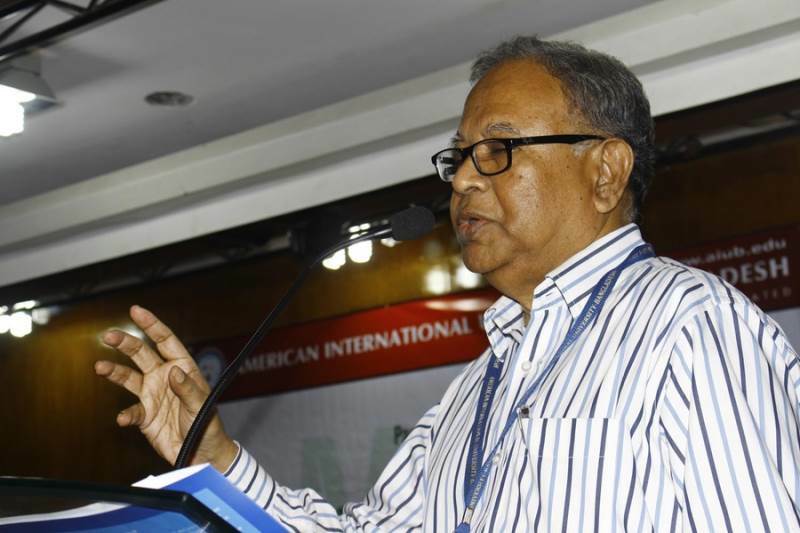 Then the Keynote Speech was delivered through a PowerPoint presentation by internationally renowned Epidemiologist Dr. Mahmudur Rahman, Director, IEDCR. He explained what swine flu is and its current status all over the world. 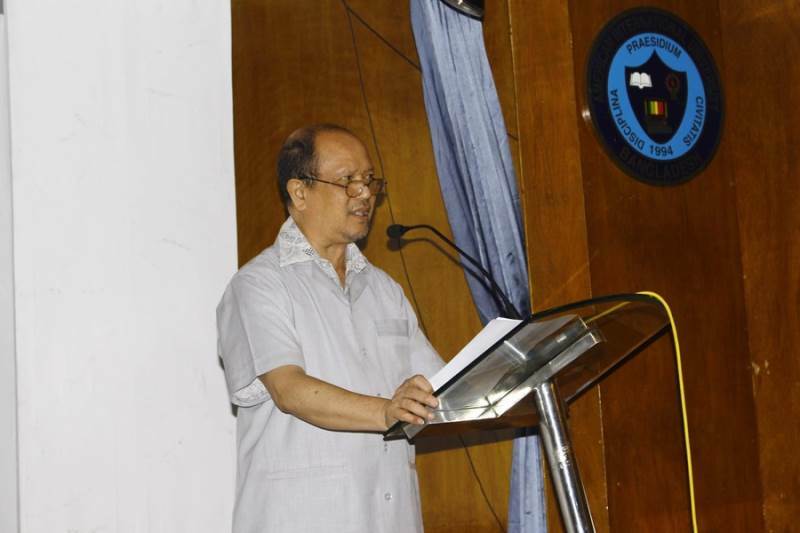 This was followed by a welcome speech from Prof. Dr. Charles C. Villanueva, Pro-Vice Chancellor and Dean in Charge, Faculty of Business Administration, AIUB, who talked about AIUB and its quality assurance. 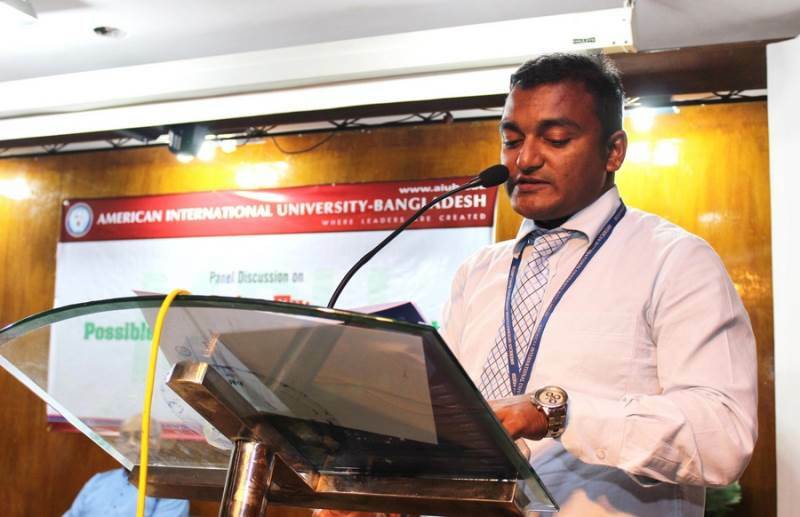 Next, Prof. Dr. T. Hossain, Vice President, Academics, AIUB was also present to address the panel and audience. This was followed by an inspiring speech by Prof. Dr. Ahmad Neaz, who was instrumental in the organizing of this panel discussion. 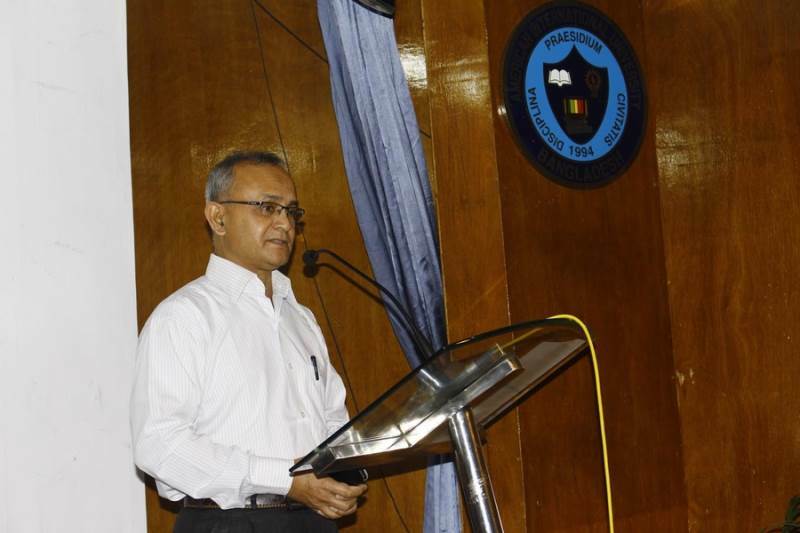 Then the Chief Guest, Dr. Md. Shah Nawaz, Additional Director General (Admin), Directorate General of Health Services (DGHS), gave his speech and Prof. Dr. Charles C. Villanueva declared the panel open for discussion. 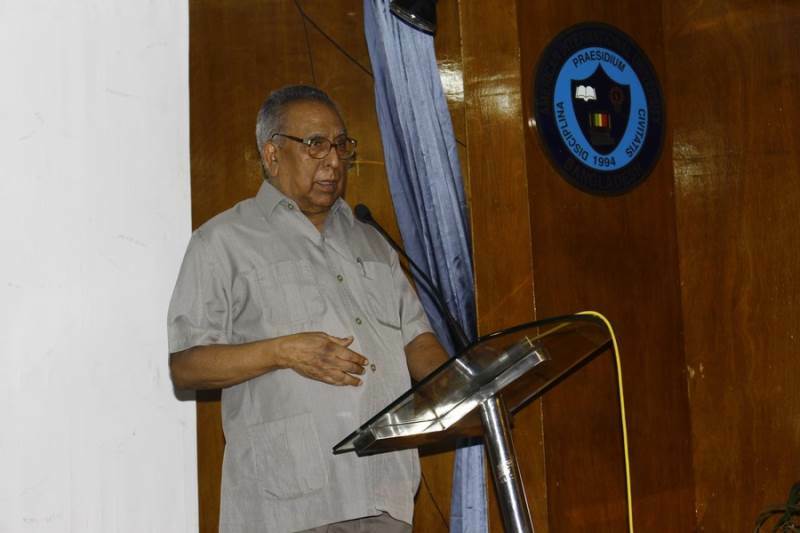 The moderator of the session was Dr. AM Zakir Hussain, Former Regional Advisor, WHO & Former Director, Primary Health Care and Disease Control, DGHS. 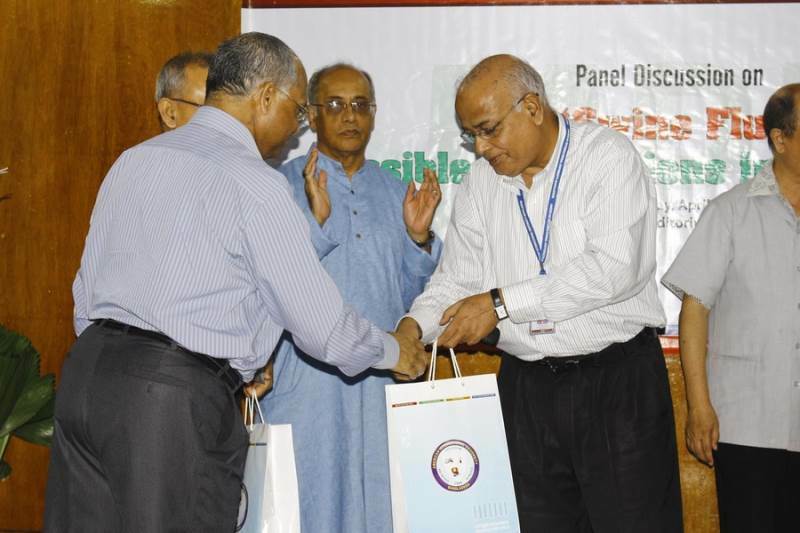 The panelists included Dr. Munirul Alam, Senior Scientist, ICDDR,B, Dr. Mushtuq Husain, Principal Scientific Officer, IEDCR and Dr. Azharul Islam, Chief Physician, ICDDR,B. After the discussion, the MPH students asked questions that were answered by the expert panelists. 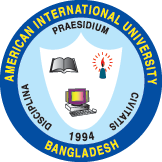 Following this, the whole session was concluded by a sum up speech from Dr. AM Zakir Hussain and a Vote of Thanks from Prof. Dr. Tazul Islam, Dean of Faculty of Arts and Social Sciences, AIUB. Dr. Md. Aurangazeb was in charge of the program and his hard work and the support of USAID fellows working at AIUB made this program a huge success. 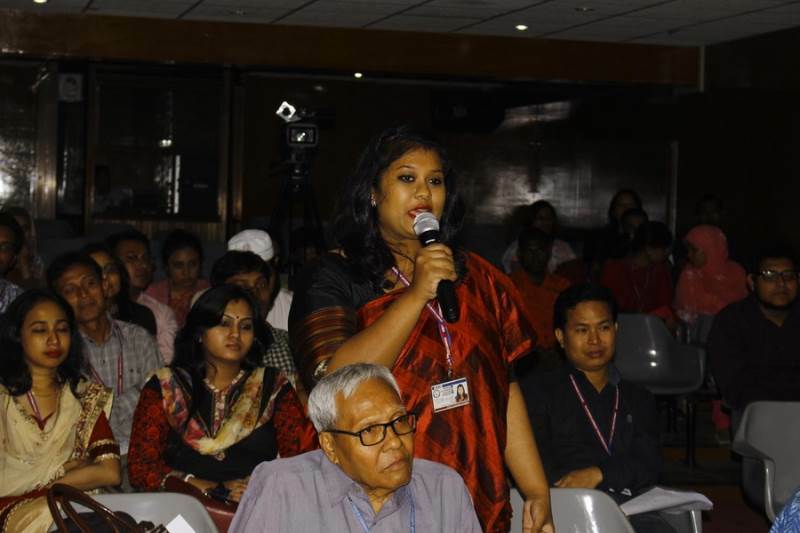 This panel discussion was very informative and helpful for the MPH students to understand the current situation of swine flu in Bangladesh as well as worldwide and it provided up to date information on how it can be prevented from becoming an epidemic in our country. The students stated that this type of program should be organized more often at AIUB, in order to maximize their knowledge regarding current public health issues. The Department of Public Health humbly acknowledges the generous support from the AIUB management to make this event successful.